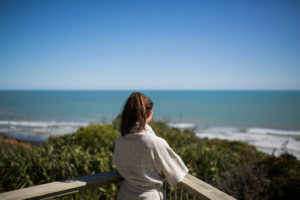 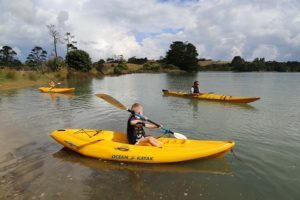 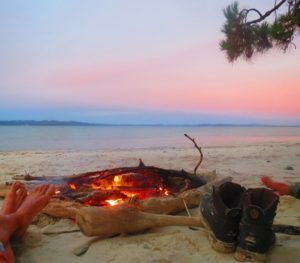 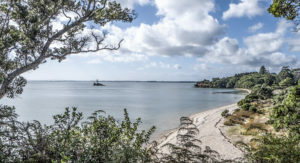 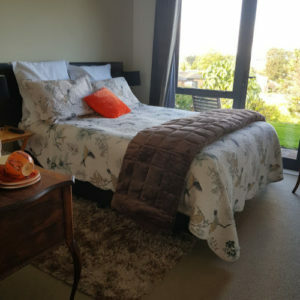 We welcome the opportunity to let others enjoy a relaxing affordable holiday at Greenock Farms – Awhitu in the 1950’s house on top of the hill, with the fantastic views over the Manukau Harbour. 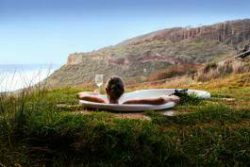 The area is known for its privacy and seclusion for anyone that wants time out. 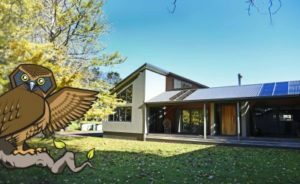 We are situated in a tranquil rural area, on 10 acres of private and peaceful open farmland including a picturesque pond surrounded by established trees. 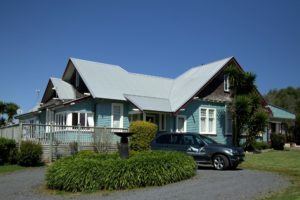 We are 3 km north of the main street of Waiuku – with their local shops, cafes and the Glenbrook vintage steam train station. 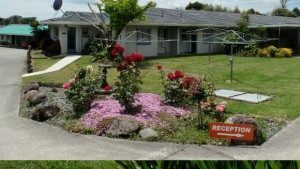 The Roost provides executive Bed and Breakfast accommodation in Waiuku. 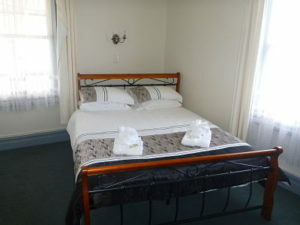 Accommodation in Waiuku for weddings, families or business. 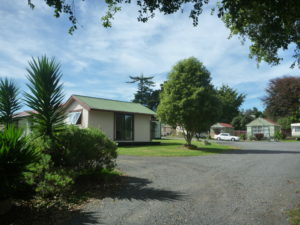 Studio rooms, 2 bedroom suites and group booking options available.